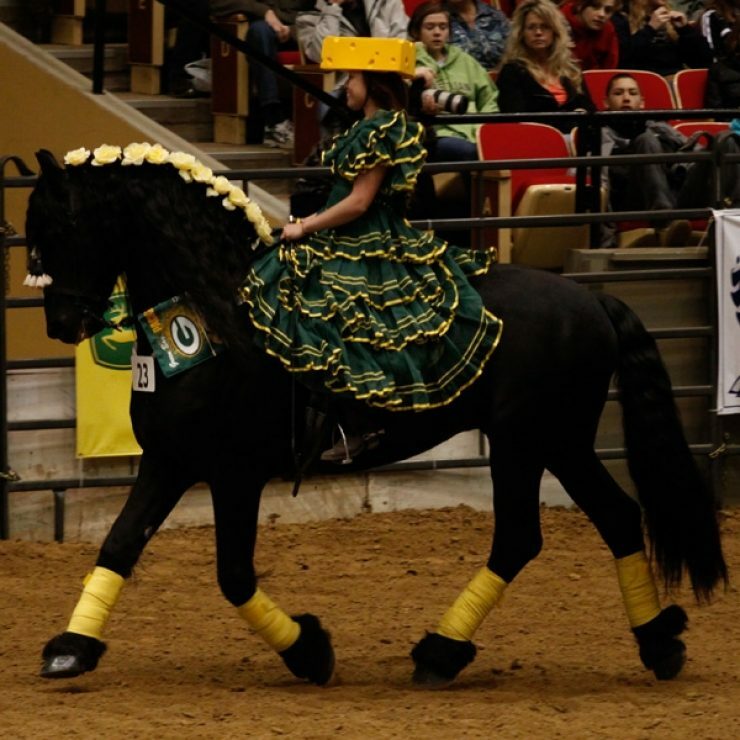 Watch for competitions for the upcoming Midwest Horse Fair to be announced in December. 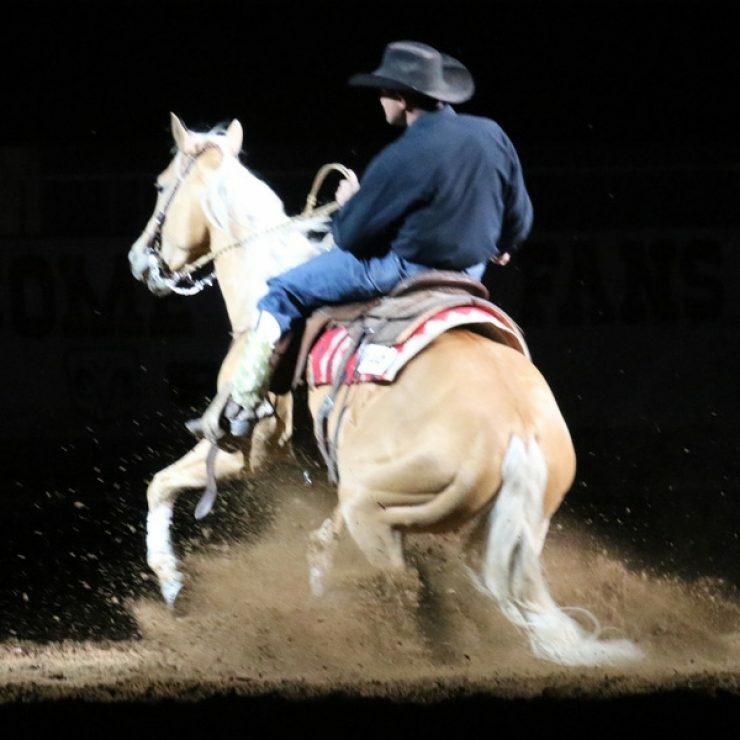 The Midwest Horse Fair Mustang Challenge is a competition of Legendary proportions designed to spotlight the all American Mustang. The wild Mustangs will be matched with qualified equine trainers who will allow the horses natural abilities to shine through! Preliminary classes take place on Friday and Saturday with the finals held during the Saturday evening show, Legendary Night. Through this competition 50 wild Mustangs will find the fortune of a promising future in a qualified and caring home. 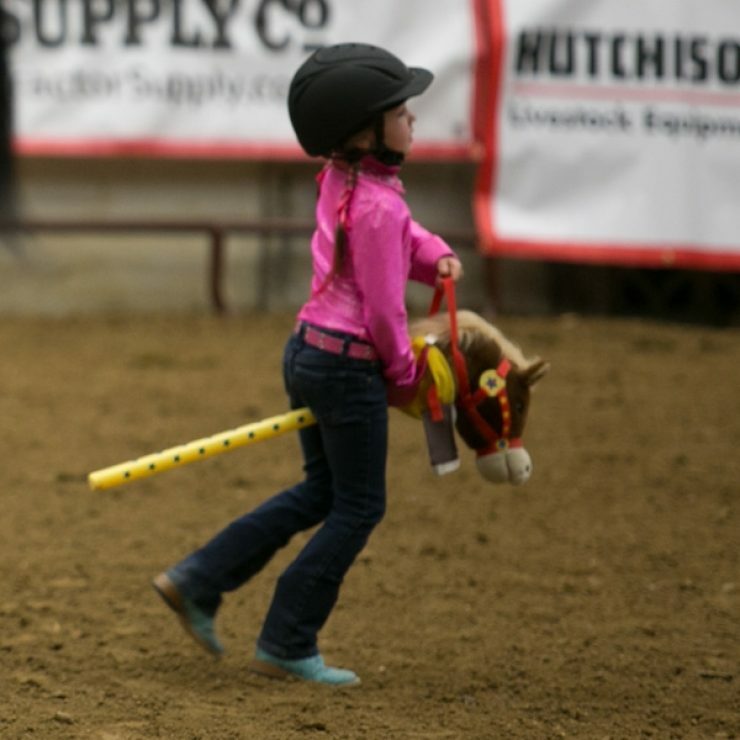 No one is too young or too old to learn more about judging horses.